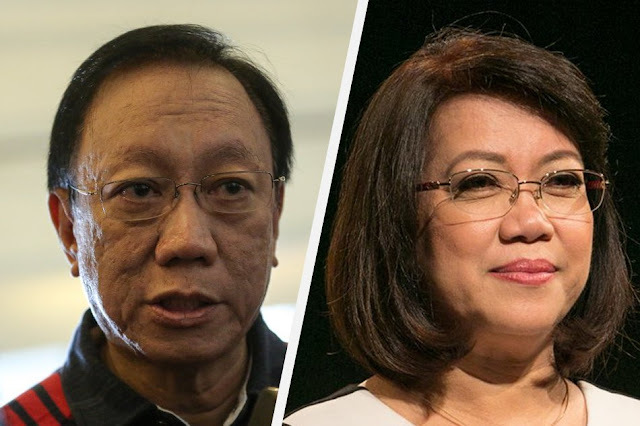 On Twitter, Solicitor General Jose Calida blatantly called Chief Justice Lourdes Sereno a “Liar”, after the Chief Justice claims that she has 14 Statement of Assets, Liabilities and Net Worth (SALN) documents in her possession. Sereno’s Lawyer Jojo Lacanilao verified the fact that the 1985, 1989, 1990, 1991, 1993, 1994, 1995, 1996 and the University of the Philippines Law Center SALN of 1997 were in their possession. But SolGen Calida accused Sereno of misleading the people in his tweet due to the fact that Sereno’s 1989 SALN was claimed despite being, at the time, in the hands of the Solicitor General. This is another point of doubt towards Sereno’s integrity and by extension validity as Chief Justice. The petition that challenges Sereno’s seating roots under the failure to comply requirements provided by the Judicial Bar Council, specifically the SALN in 2012. Now despite stating that she’s been consistent with her SALNs, Sereno mentioned that she was still in the process of locating her “missing” SALNs. And if the Senate would act as her Impeachment court, only then would she reveal her SALNs. “Today, Sereno again attempted to mislead the Filipino people. Sereno claims to have recovered 8 of her SALNs. Today, Sereno again attempted to mislead the Filipino people. those Sereno supposedly "recovered" were the same ones submitted by the OSG to the Supreme Court.